Water (and money) going down the drain. Homeowners and businesses can save water and energy by installing graywater irrigation systems. 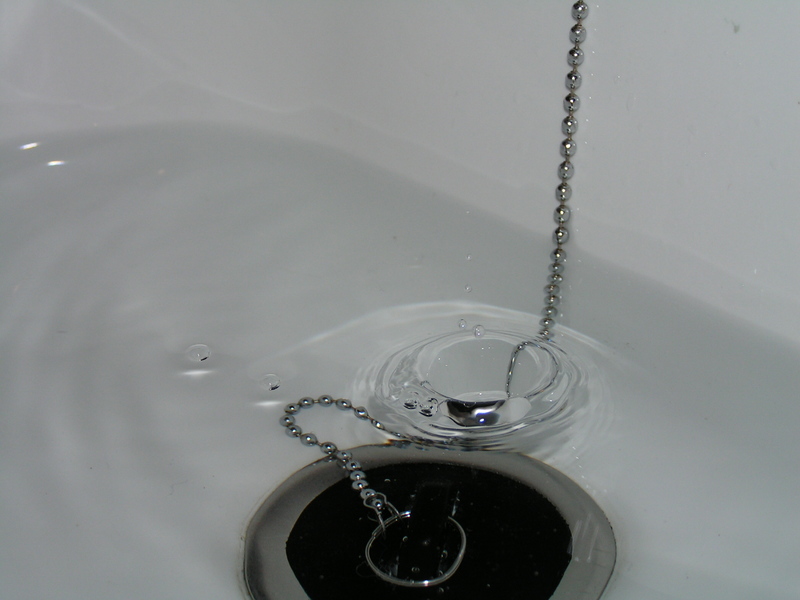 Graywater is water that comes from bathtubs, showers, and washing machines, as opposed to blackwater which comes from toilets, kitchen sinks, and industrial uses often containing contaminants. While greywater may look “dirty,” it is a safe and even beneficial source of irrigation water in a yard. If released into rivers, lakes, or estuaries, the nutrients in greywater become pollutants, but to plants, they are valuable fertilizer. Aside from the obvious benefits of saving water (and money on your water bill), reusing your greywater keeps it out of the sewer or septic system, thereby reducing the chance that it will pollute local water bodies or overtax septic systems. Reusing greywater for irrigation reconnects urban residents and our backyard gardens to the natural water cycle. As of April 2012, rules changed allowing Oregonians to apply for permits to legally install graywater systems that use recycled water for outdoor irrigation. Learning the ins and outs of the new regulations as well as how to install appropriate systems for your residence is as simple as attending our new workshop – An Introduction to Oregon’s Graywater Permitting Program! Join us as we learn about Oregon’s new graywater reuse program from Connie Schrandt of the Oregon Department of Environmental Quality. This introductory workshop will focus on graywater basics, Oregon’s graywater reuse and disposal rules, and how to get a graywater permit for your home or business. The workshop is FREE, but space is limited. Please RSVP and reserve your seat by calling 503-210-6000 or emailing Cathy at cmcqueeney@conservationdistrict.org. Light refreshments will be served.